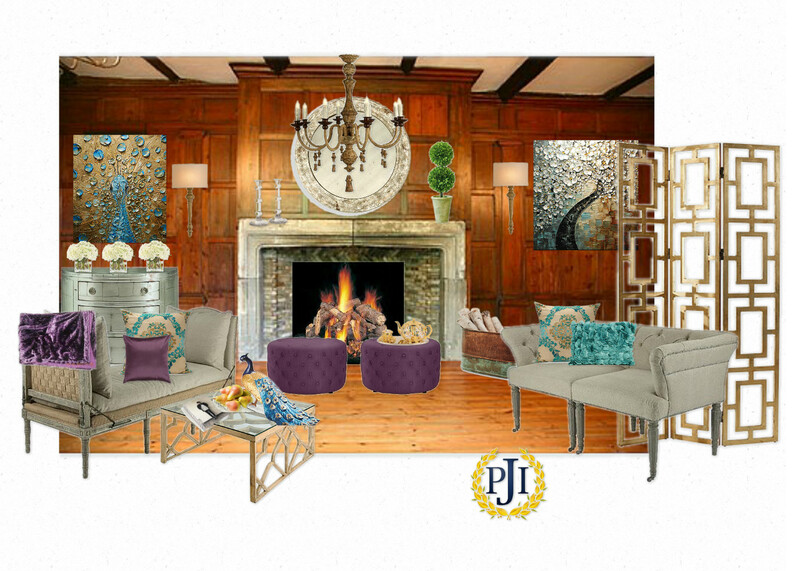 DPVA Designer ShowHouse #Oliohop for Charity Causes | Chatti Patti Talks Design! The Dayton Philharmonic Volunteer Association, (#DPVA) a non-profit volunteer association is sponsoring an incredible Designer ShowHouse and Gardens to raise funds to provide musical programs, instruments and education for children throughout the Dayton and Central Ohio areas. To be quite honest, I am very impressed with all that they do! Since 1934, the Dayton Philharmonic has provided an introduction to the wonders of classical music through its man­y Education Programs and serves over 50,000 kids in twelve counties. Last year, members of the orchestra, youth orchestras, and volunteer organization participated in 1,­224 engagements and partnered with 249 schools! “The DPO Education Department provides a comprehensive array of programs, series, and concerts that address differing grade levels, learning styles, and teacher requirements. Some concerts feature the DPO; others feature our student orchestras. The highly acclaimed SPARK Program (School Partners with Artists Reaching Kids) brings in-depth, cross-curricular programs to eight partner schools. Overall education activities include In-School, Field Trip, and Extra-Curricular Programs. This year the DPVA will produce yet another fabulous Designer Show House and Gardens which promises to be the best in it’s history. 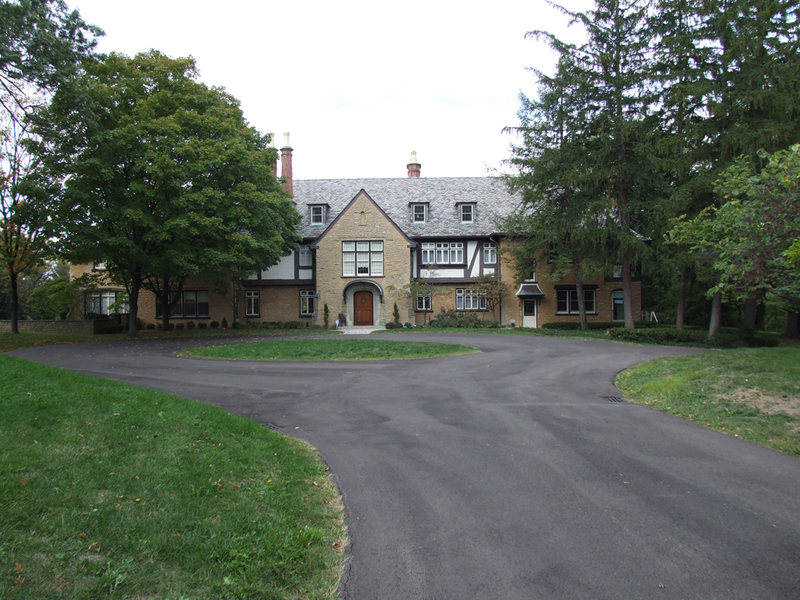 The 18,000 square foot Rike Estate in the beautiful Oakwood area of Dayton, Ohio will be the location for transformation. Opening in late April to the public, the ShowHouse tours run through May 18th, 2013. For more information on tickets and events, please visit here. Here is a photograph of the Rike Estate taken recently BEFORE work begins to restore almost 12 acres of gardens. The 18,000 square foot “Rike Estate” will be transformed by 43 designers from the Dayton and Cincinnati, Ohio areas for the 2013 DPVA ShowHouse and Gardens. As a new member of the Dayton Philharmonic Volunteer Association, I am privileged to be part of this year’s wonderful ShowHouse. I have been assigned two bathrooms in the home of which I am excited, however thought it more fun to share the main Living Room with you which will be done by one of the other designers working on the showhouse, Jon Blunt. Jon has been involved in the showhouse for many years. Plus, more fun creating the virtual design for the Living Room on Olioboard! 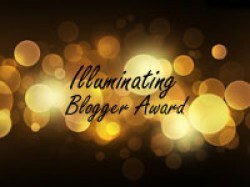 Olioboard is a great company who cares about getting the word out about Charity Causes. This fabulous home was built in 1927 and is 18,000 square feet of quality construction and finishes of a bygone era! With 43 Interior Designers decorating or renovating 30 rooms and nearly 12 acres of the “High Acres” Gardens, this is a show stopping Charity Show House sure to please! 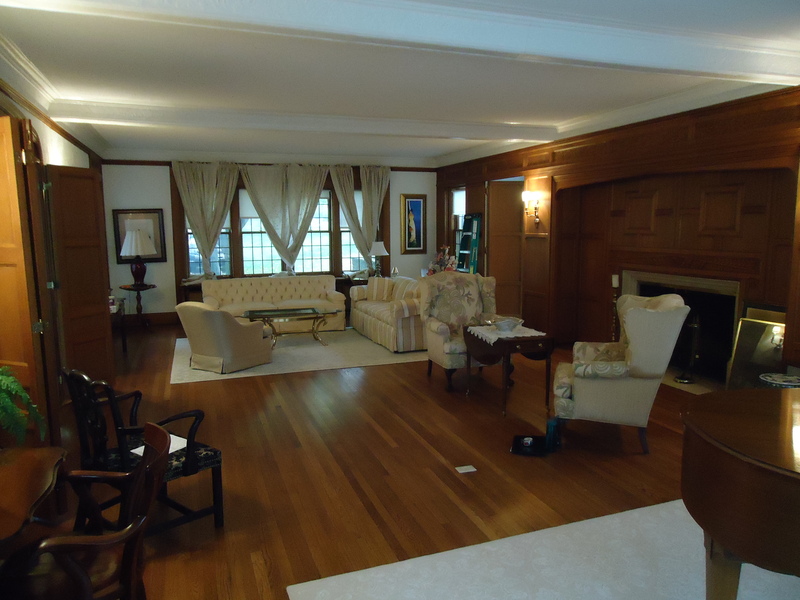 The above picture is the Living Room at the Rike Estate as it was before work began for the ShowHouse. This room will be designed by Jon Blunt of Luken Interiors in Dayton, Ohio. Since the rooms that I am designing are two bathrooms, I thought it would be more fun to design an Olioboard on a more prominent space. Jon was kind enough to share his photo with me and present to you a virtual design which is by the way, not his design plan (you’ll have to buy a ticket and come in person to see that!) but a fun interpretation and update of the space by Patti Johnson Interiors using Olioboard. A virtual interpretation by Patti Johnson Interiors. The actual design and decoration of this particular space will be done by Jon Blunt of Luken Interiors. Come visit when the ShowHouse opens in April to see what Jon creates. Click Here to view on Olioboard along with some other boards I have created with this tool. You can visit the links below to see more of what Olioboard is about. 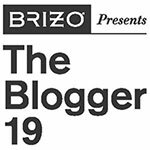 Below I have listed the links for nine other designers and bloggers who are currently involved in a Charity Cause of their own and blogging about it in this “#OlioHop”. They are lending their expertise, time and resources to their community or a cause close to their heart. So, “hop” on over to each of these blogs to see how the different projects in different parts of the country and even outside the country. By visiting these other blog post, you will be able to see more examples of how to use Olioboard’s free site to showcase in either 2D and 3D, or what your own #CharityCauses might need from potential donors. So beautiful Patti! Love the colors and the elegance in the room! What a wonderful cause! Music has always been a huge part of my life so I love that this charity has to do with that. Thank you for sharing your cause with us! #oliolove it! You are on fire! Love the pics too. You know, I particularly LOVE the peacock art. Those colors and the rich woodwork really are so beautiful together…Had to come take a 2nd look! Fantastic job and such a great cause, Patti! I LOVE your Olio design! That will look GORGEOUS!!! So cool Patti–it is great that Dayton has such a strong program of musical education. It makes such a difference to kids. It. Is. Finished. Happy #Easter! Honored to be selected by KBB magazine to share my thoughts on how and why in my company’s selection of vendors for a kitchen and bath project. I explain how important the relationship is between #Brands and #InteriorDesigners when choosing fixtures and product. When Brands take the time and INVEST in Designers, it goes a very long way in brand loyalty! Of course the products must meet our standards and price points but I’ve never, even once, had an issue with that because I only specify #quality! New York City Showcases Luxury at ICFF!